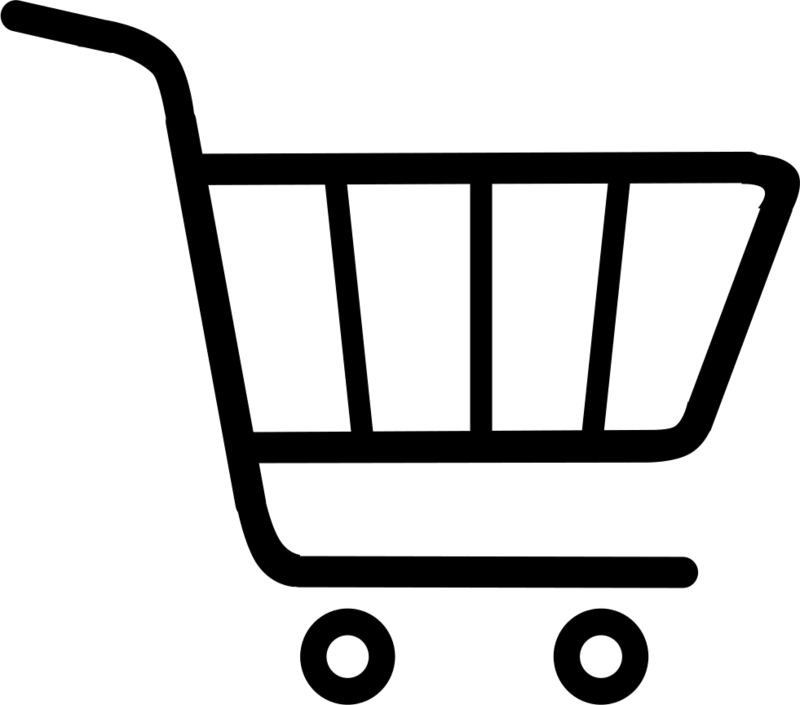 Dry Clean Express Pretoria Announces Moreleta Winners! 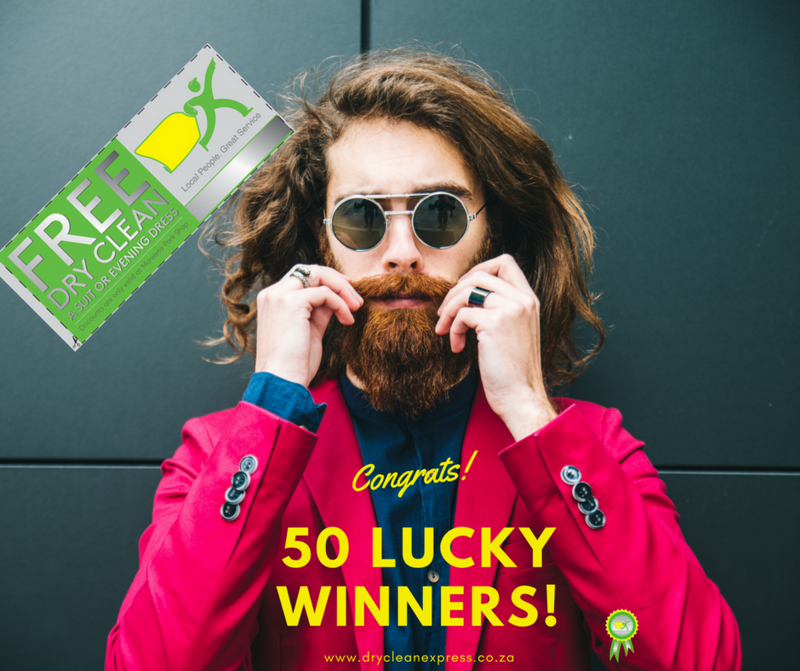 Dry Clean Express Pretoria is proud to announce 50 Lucky Winners from our Moreleta Facebook Competition! Congratulations to all lucky winners and may you have a Wonderful Dry Clean Express Day!